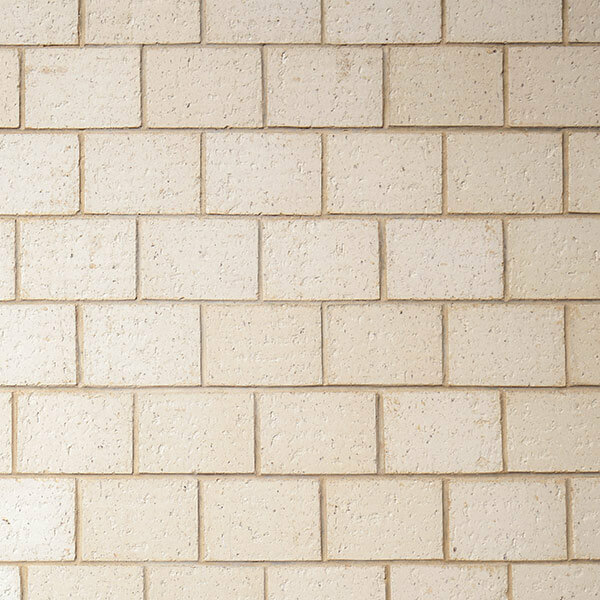 Hampton Blocks are an impressive architectural range, about twice the size of a standard brick. With a range of beautiful colours that blend or glow you will love our Hampton Blocks. 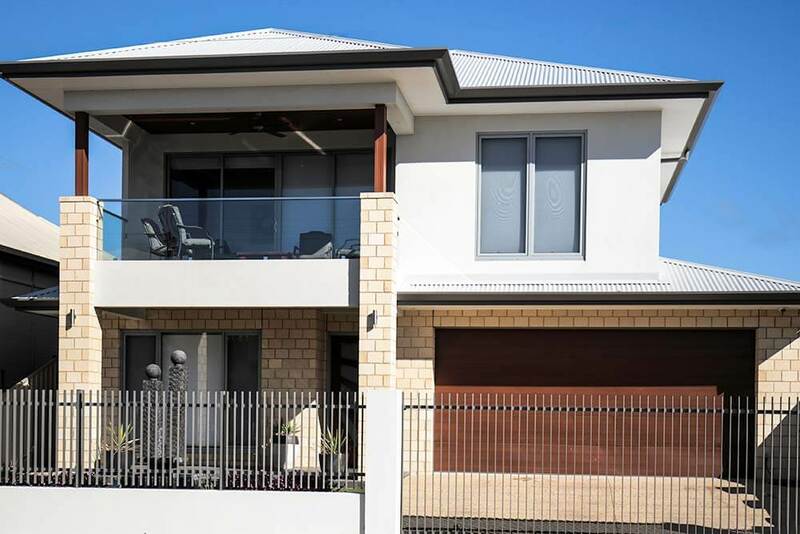 Hampton Block are ideal for contemporary designs. 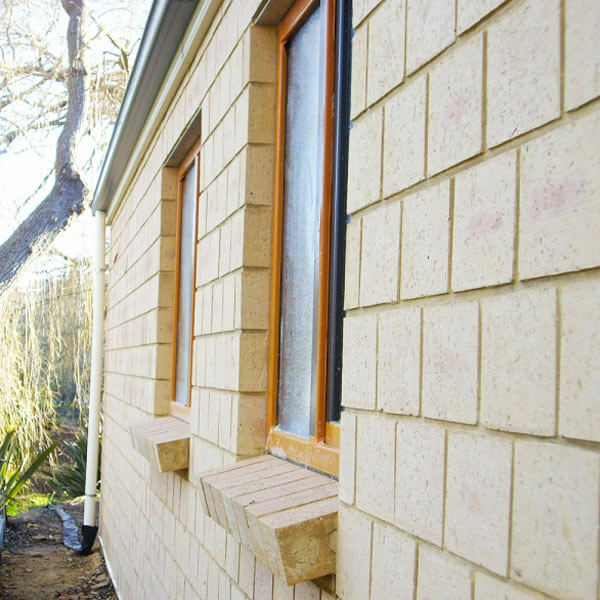 The colours of these bricks look sensational on their own or in a combined facade design. The larger format of the Hampton Block mean building can be much faster. 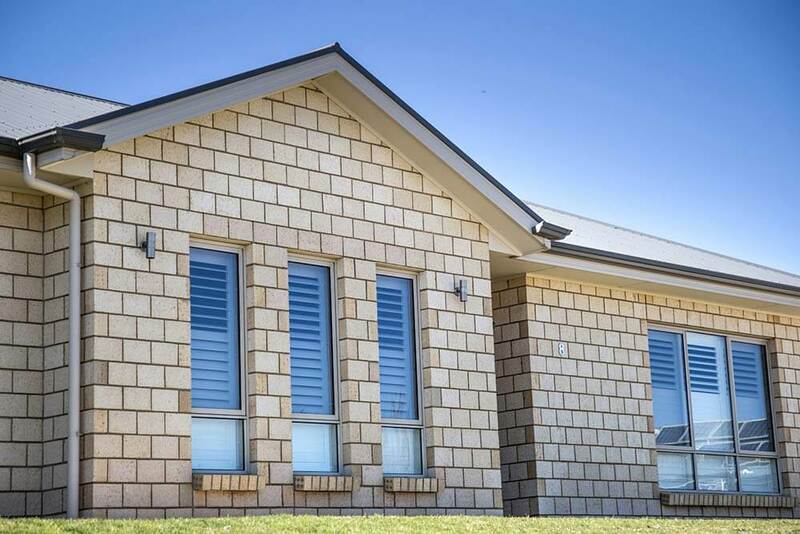 You can combine Hampton Blocks with other brickwork, render, timber, stone or steel for a stunning architectural outcome. 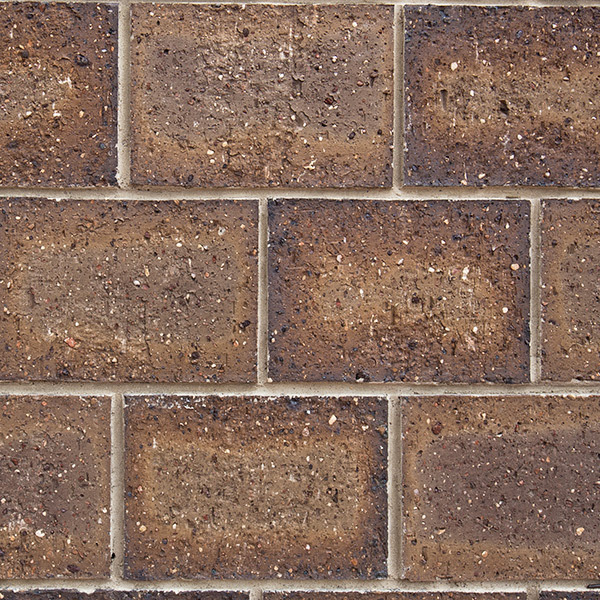 Hampton Blocks are about twice the size of a standard brick and are available in a range of colours, made to order. 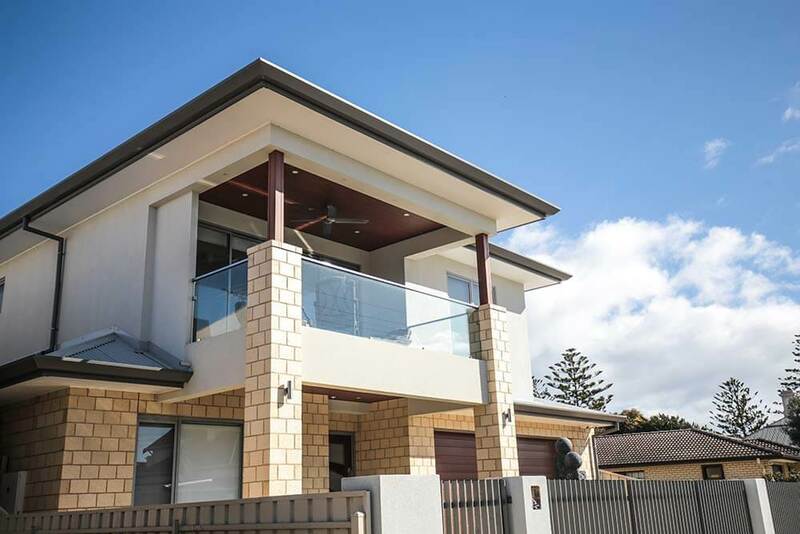 Combine with render, timber, stone or steel for a stunning architectural look. Our stylish blocks can be manufactured in a wide range of shades from light cream through to charcoal – There is a block in the range to suit everyone’s taste! 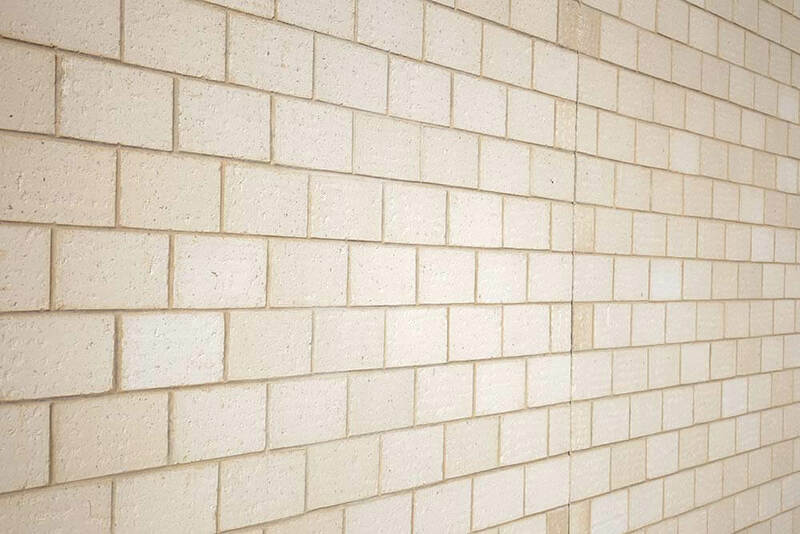 A rich, blended dark brick with natural textures in a large format.